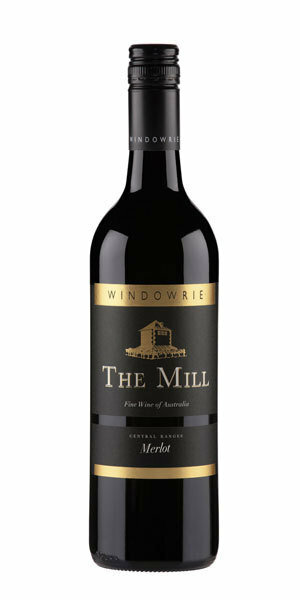 The 2016 Windowrie The Mill Merlot has delightful varietal aromas of cherries, blackberry and mint. It is a medium bodied Merlot with a palate of red berry fruit. The judicious use of French oak maturation has ensured a lovely structure to compliment the persistent fruit flavours. It will continue to delvelp in the bottle and will compliment an array of Mediterranean cuisine.